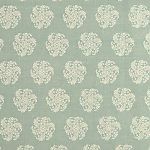 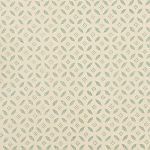 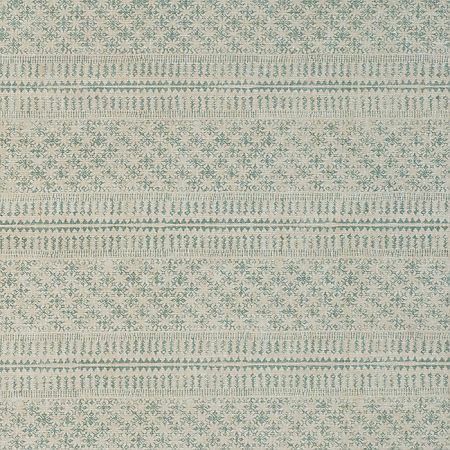 The delicate pattern of Caldecote takes its inspiration from the hand embroidered trim on an antique jacket. 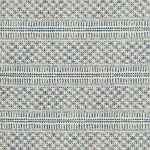 The stripe, in keeping with the original, runs horizontally across the width of the fabric. 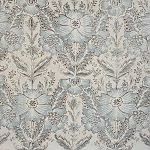 The unique character of the hand stitching has been carefully captured within the design. 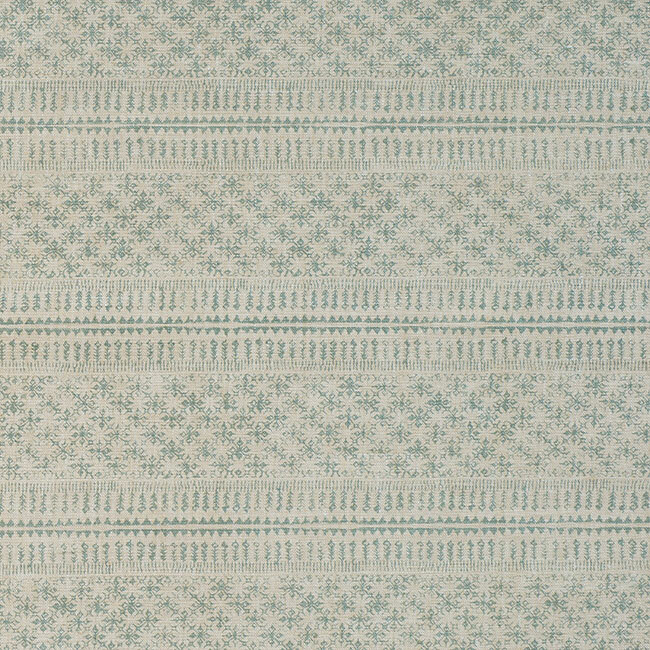 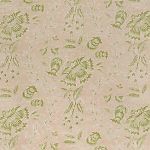 Printed by hand, Caldecote is available as both a printed linen and a wide width wallpaper.